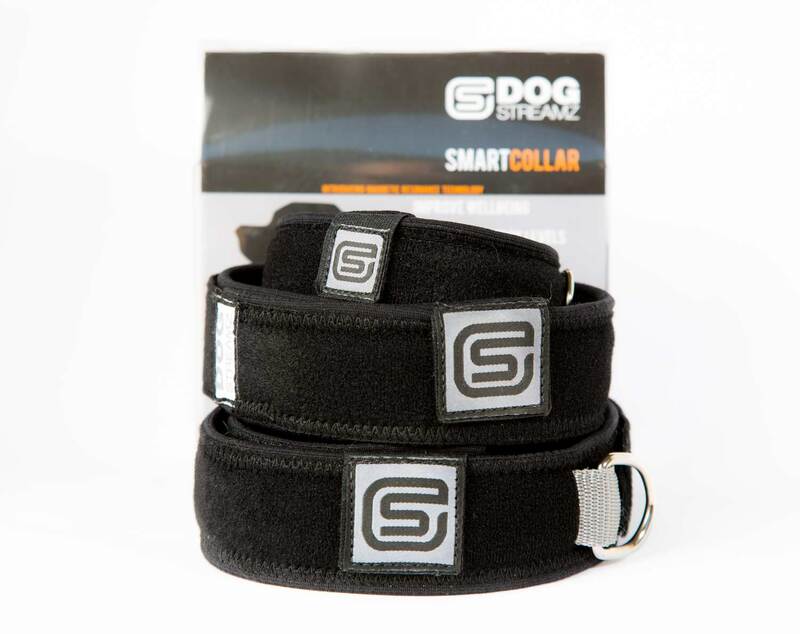 The DOG StreamZ smart collar is a natural way of helping to improve or maintain your dog’s mobility, energy levels & overall wellbeing, with unique magnetic technology. It comes in 3 sizes, to fit nearly all breeds. Although the DOG StreamZ smart collar works by creating a magnetic field, it doesn’t just contain a standard magnet found in many other products. Instead, it creates five separate low-frequency, multi-directional polarity fields. This gives a unique spiralling motion, which increases the impact the magnetic fields have on the body. 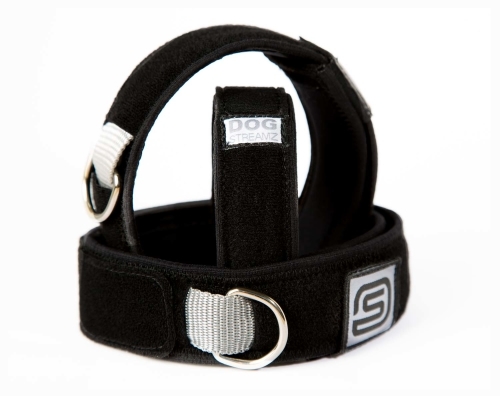 Many owners notice a difference in their dog’s mobility, energy & overall happiness, within only a few hours of putting the collar on.